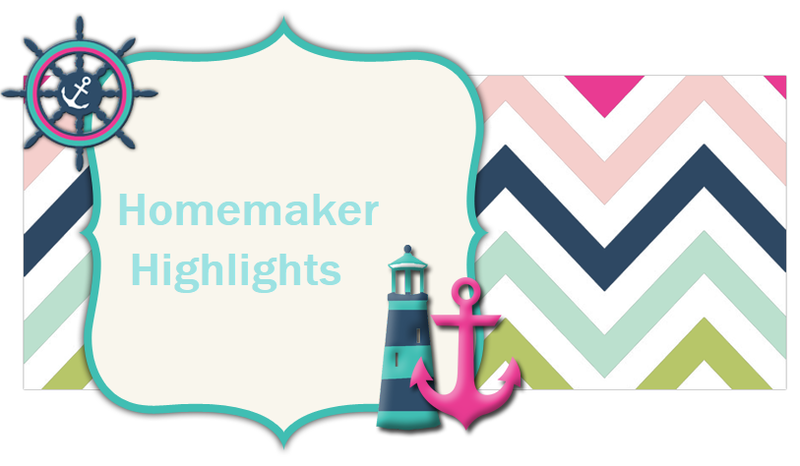 Homemaker Highlights: Sunsella Stainless Steel Vegetable Steamer and Recipe. Sunsella Stainless Steel Vegetable Steamer and Recipe. I received this item in return for my honest opinion. Vegetable steamers are one of the best helpers to have in the kitchen. I think it's a wonderful tool to promote eating healthier. 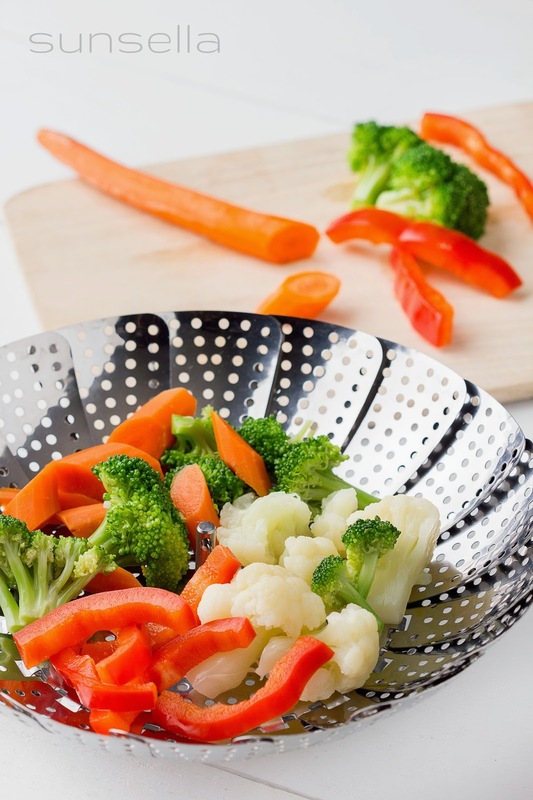 Having a steamer makes cooking veggies faster and more convenient. I think slow roasting the chicken has a better flavor, but you can boil it. When it cools I shred. Chop and steam your broccoli. Make sure to cook your rice thoroughly and then you can start adding your other ingredients. I find it much easier to mix when the rice is still warm. Once ingredients are mixed together, pour into a greased casserole dish, and bake covered for around a half an hour. If you are interested in learning more about this product click HERE and to order click HERE.